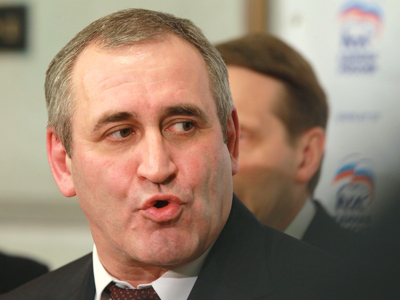 The leader of Russia’s Communist Party has slammed Vladimir Putin’s latest newspaper article on his economic program as the same old “liberal mush” which pushed the world to the brink of financial crisis. 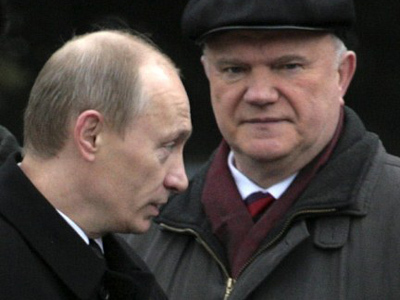 Speaking at a news conference in Moscow on Tuesday, Gennadiy Zyuganov dwelt on the economic aspects of Vladimir Putin’s manifesto published in the Monday edition of the Russian business daily Vedomosti. 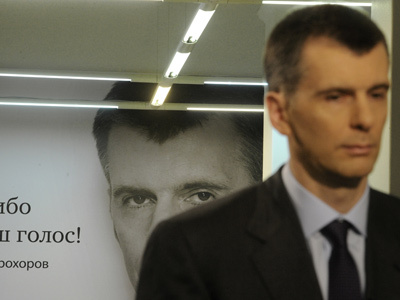 “I read Vladimir Putin’s article on the economy very attentively and I saw nothing new in it. 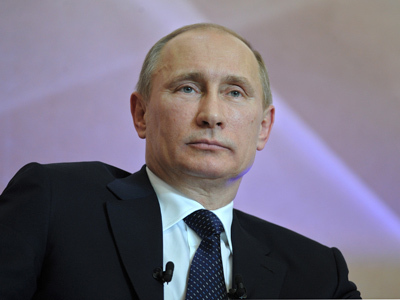 It is the same old liberal mush that pushed the world to the verge of the financial and economic crisis, its new wave that is already at Russia’s gates,” the politician said. Zyuganov went on to criticize the economic policies of the current authorities saying that almost $500 billion in cash have fled Russia over the past three years and not a single modern production facility has been built in the same period. “If we continue to develop the economy in this way, through selling the last state-owned enterprises into private hands, that will turn out to be totally ineffective. 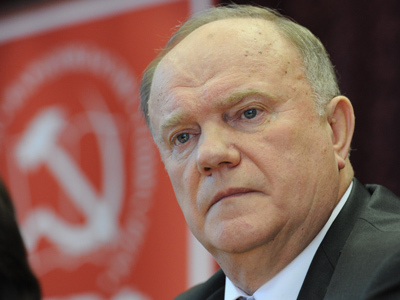 It will end up with the destruction of all basic branches of the economy,” Zyuganov said.